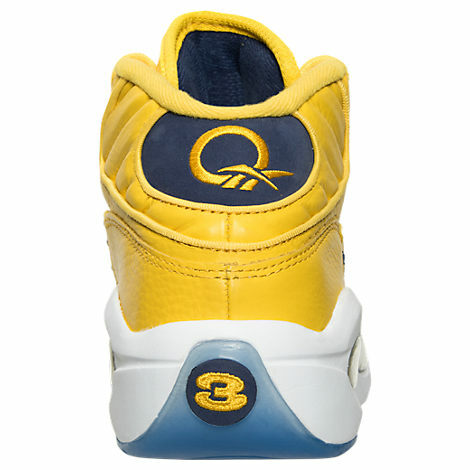 The shoe that never really saw its way on-court can now be broken out on your local hardwood; the Reebok Question Mid ‘Unworn’ is available now. Allen Iverson was set to rock this colorway in an All-Star game but as the legend goes, A.I.’s fellow All-Star teammates clowned the colors until Iverson relented and switched shoes. More details can be found at this article. In terms of tech, the shoe utilizes the typical tumbled leather upper alongside a nubuck toe. 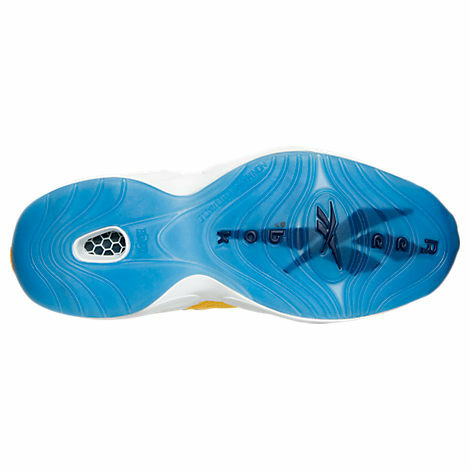 Hexalite technology is used in the midsole, while the signature Q graces the heel. 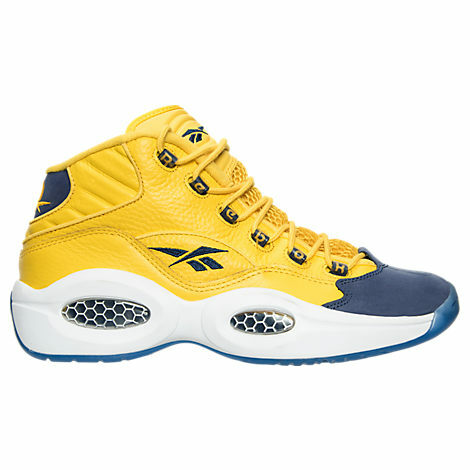 You can pick up the Reebok Question Mid ‘Unworn’ for $140 at the Finish Line by clicking HERE. 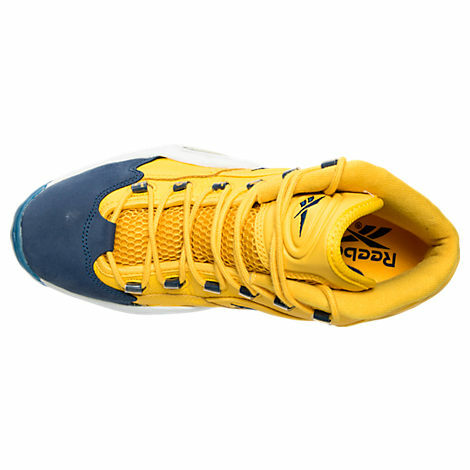 Grade school sizes are also available HERE.